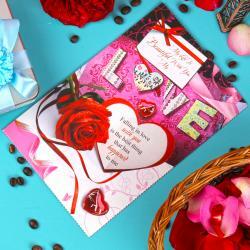 Express your love with this fabulous Love greeting card. 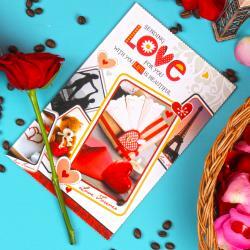 This is very special greeting card comes with two red color hearts in nest, it is means yours and your beloved heart will be together forever. 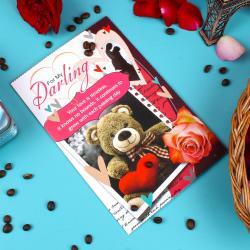 This greeting card having the very romantic messages for your darling and feels him or her special. 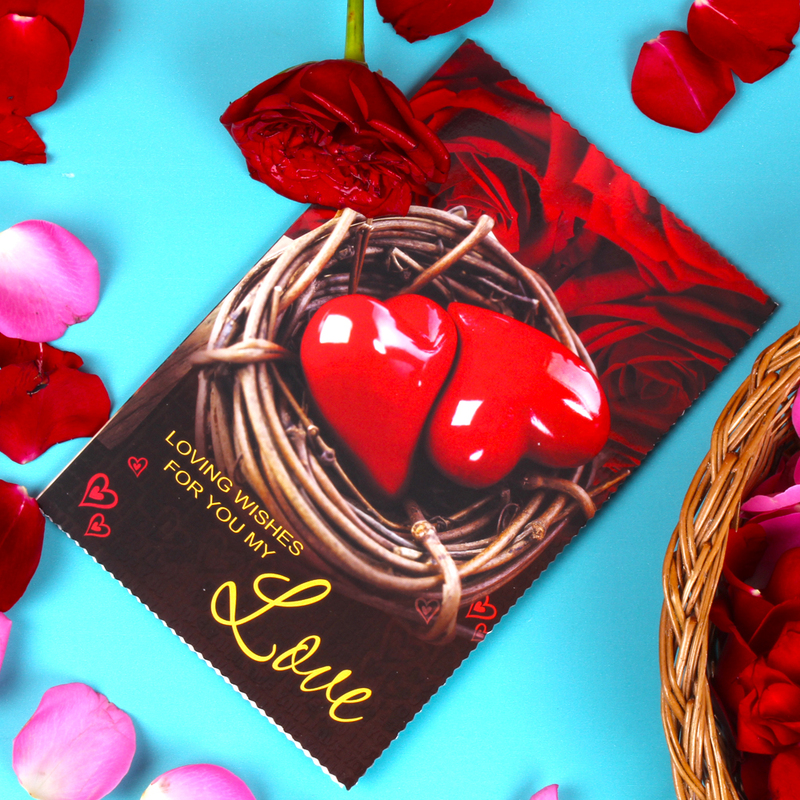 This is one of the unique greeting card which surely impressed your beloved on occasion of Valentine':s Day or anniversary. 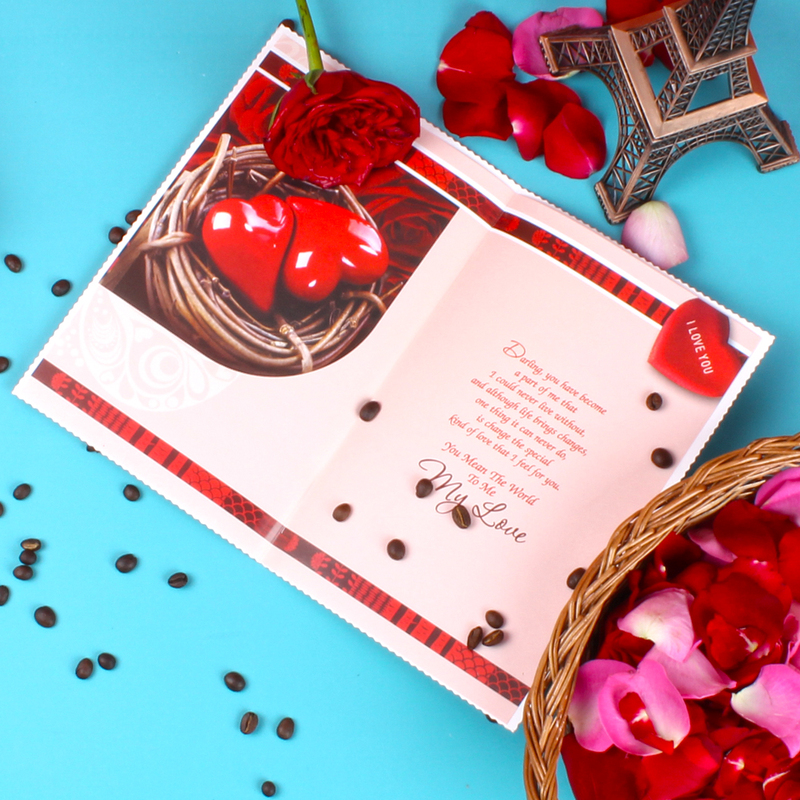 So, go ahead and make your sweetheart feel love in the air. 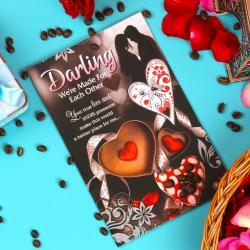 Product Includes : Hearts In Nest Love Greeting Card (Size : Height : 8.5 Inch and Width 5.5 Inch).